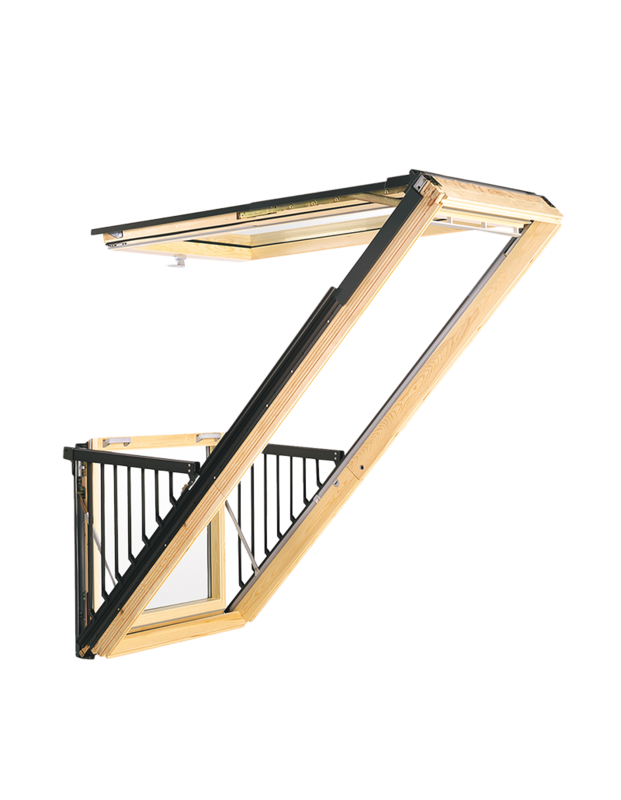 The CABRIO balcony opens in seconds to create a roof window and balcony instantly. 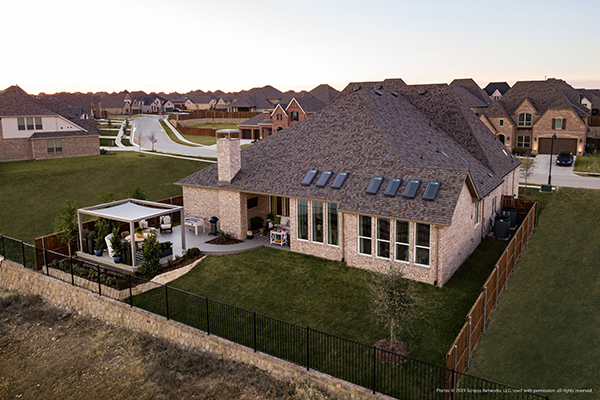 It’s easier than ever to bring outside in with fresh air, daylight and panoramic views. 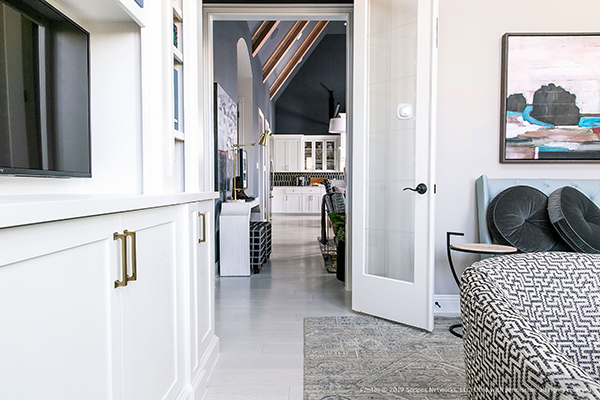 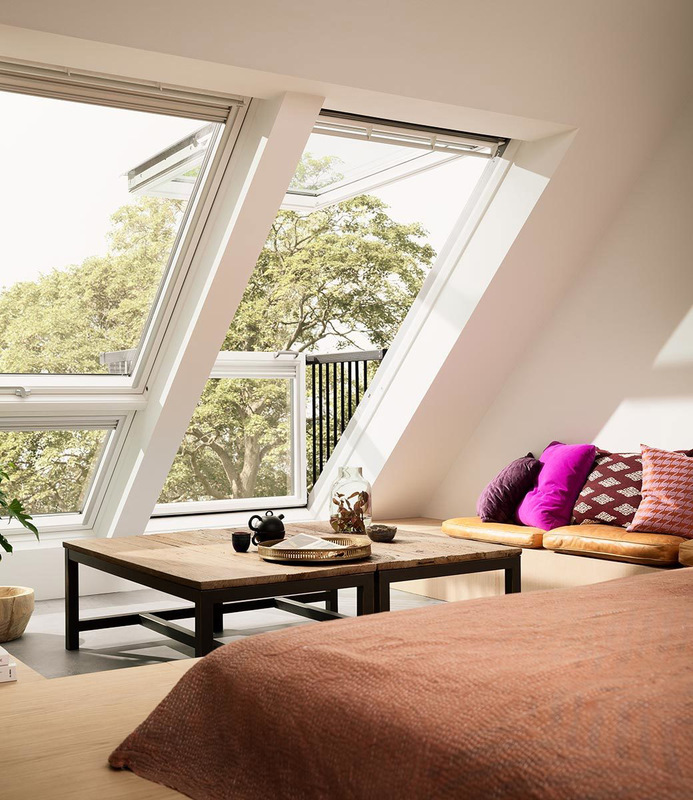 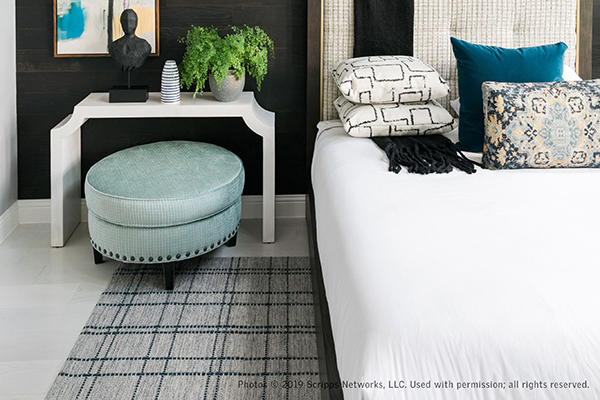 Natural ventilation, increased energy efficiency and the beauty of the outdoors can turn any loft space into a private escape. 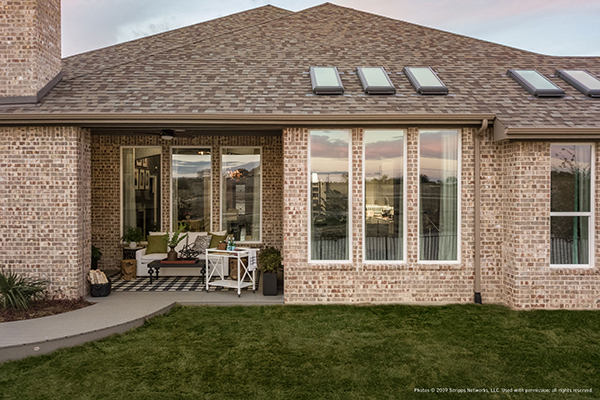 Open your world and enjoy a balcony instantly. 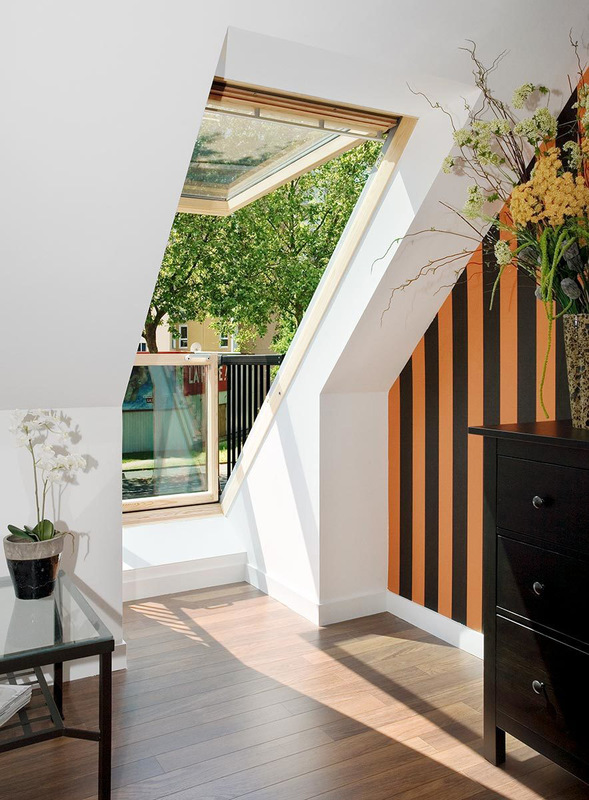 The VELUX CABRIO balcony opens in seconds to give your loft space a place in the sun. 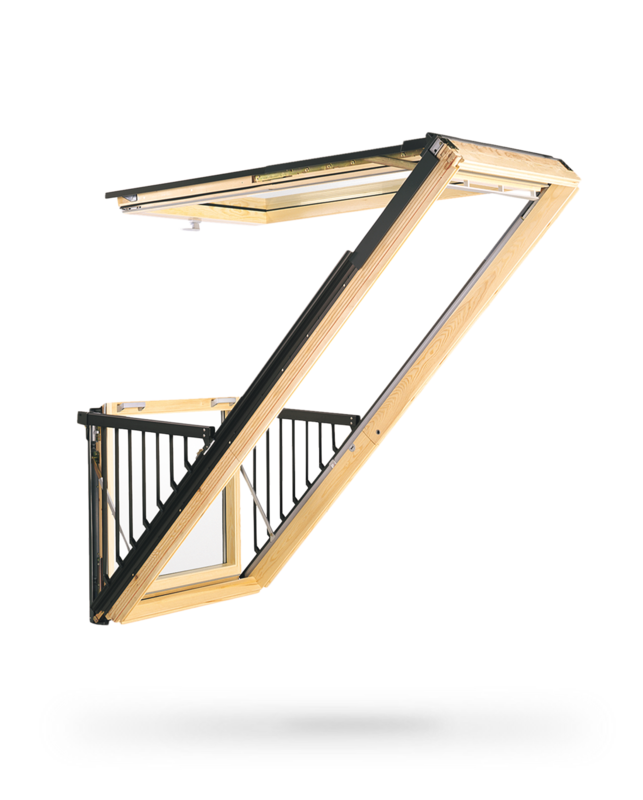 The innovative balcony adds air, light and a great view to your home. 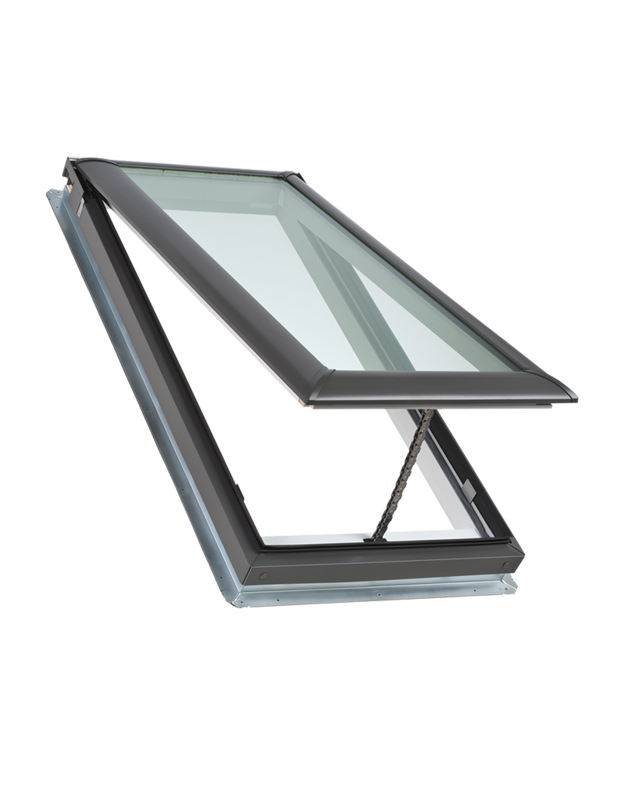 For added convenience, the VELUX CABRIO balcony fits flush with the roof when closed. 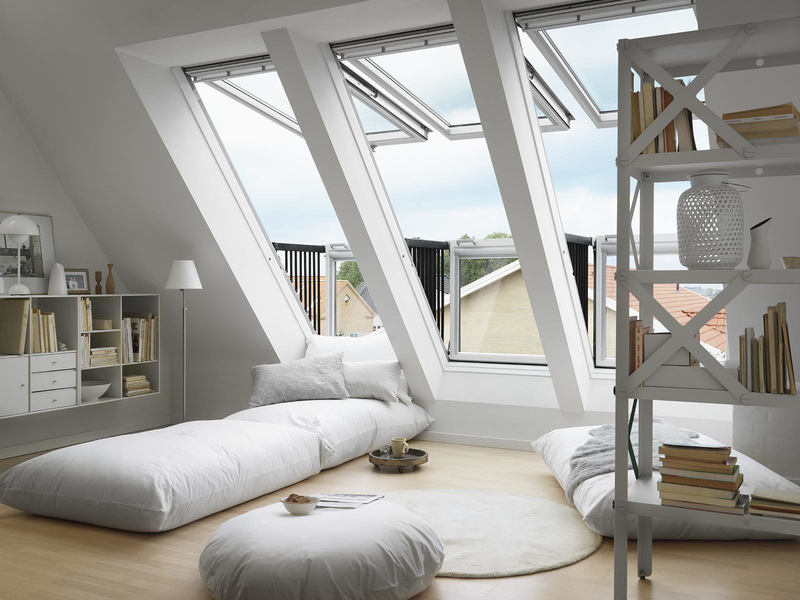 Instant room with a view. 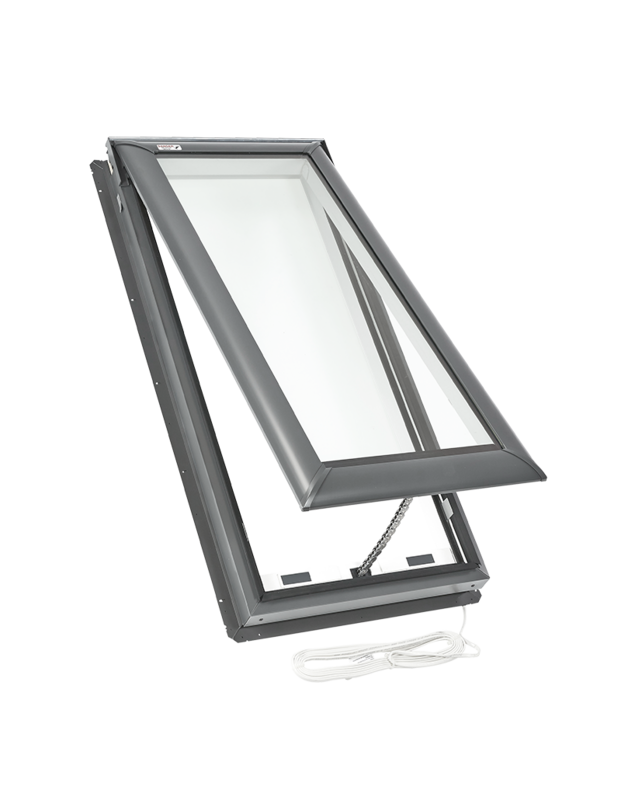 The VELUX CABRIO balcony brings the outside in with natural light, fresh air, extra headroom and panoramic views. 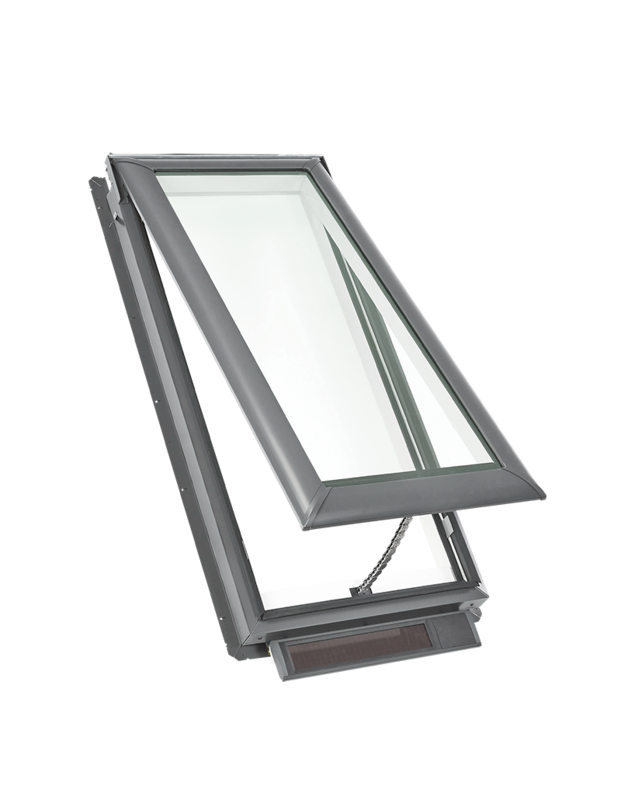 The upper section is top-hung and opens outwards, while the bottom section unfolds into a glazed balcony with side railings.